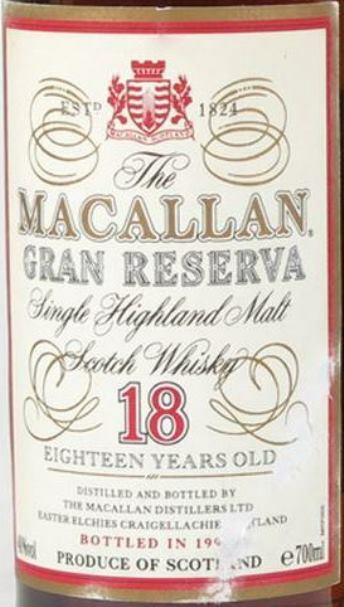 Previous PostWeekly Auction Watch – 9th August 2015Next PostNow and Then – Sherry Bombs. 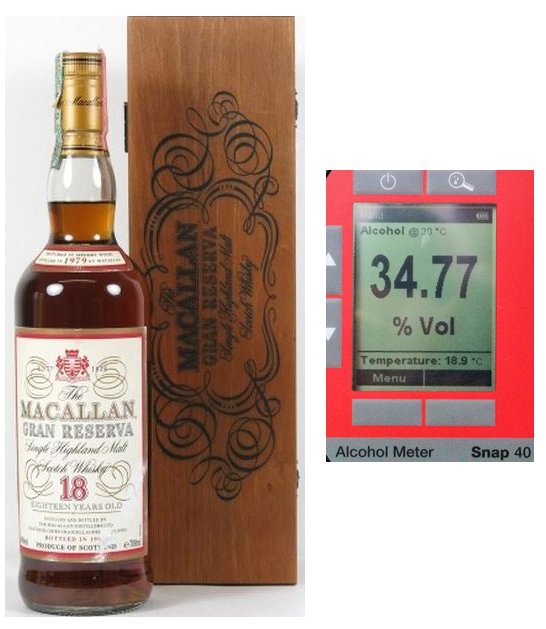 How do one know when a bottle of Macallan is real or not?? I see some awesome releases on Australia eBay today but now this article has made me think twice. The bottles look real but how would i know?